No matter how you look at it, the heart is an important organ. When it isn’t functioning correctly, problems abound. 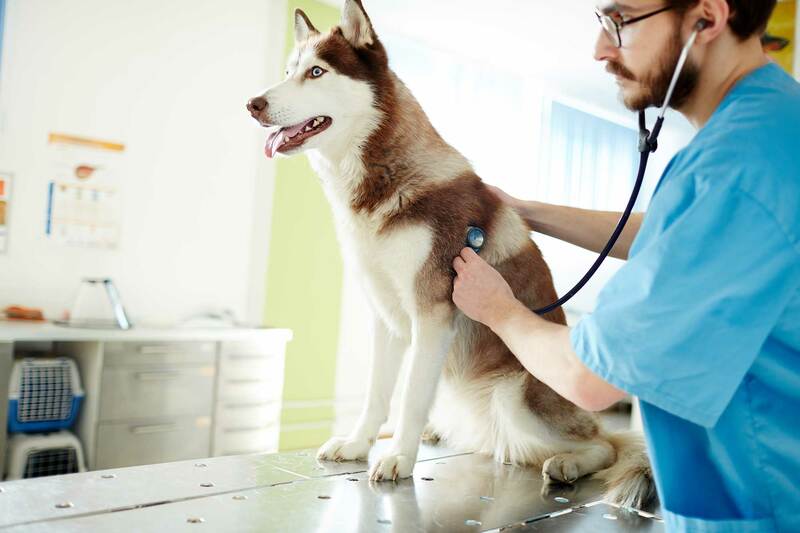 Unfortunately, heart disease in dogs is a fairly common problem that we diagnose here at Summeridge Animal Clinic, but we want you to know that we are here to help you and your pup by raising awareness of heart disease and its treatment.